The Arconic product range currently offers the greatest breadth and depth of fastening solutions available including: self-locking nuts, quick-release fasteners, draw latches, threaded inserts, lock-bolts & structural blind fasteners. Arconic is built on an extraordinary heritage of innovation that began with Alcoa’s founding in 1888. Our businesses have helped shape the aerospace, automotive and building and construction industries since the days of the Wright brothers and Henry Ford, and the first modern downtowns. On November 1, 2016, Arconic launched as a global leader in multi-material, precision-engineered products and solutions for high-growth markets, following our successful separation from Alcoa’s bauxite, alumina and aluminium products units. Through decades of experience working closely with major manufacturers from a myriad of markets, Arconic has developed the capability to engineer and produce special parts to meet specific fastening requirements. 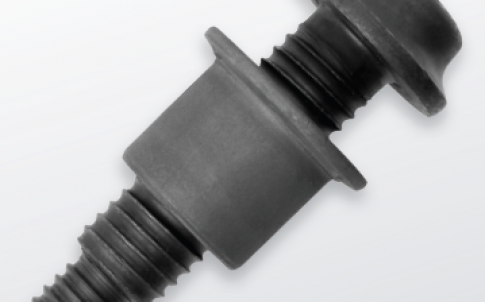 We have successfully worked with some of the world’s leading manufacturers to develop unique and cost-effective solutions to fastening problems. With manufacturing and distribution facilities on all major continents Arconic has extensive experience working with customers on a global scale as well as providing for the fastening needs of local manufacturers. Global experience combined with Arconic’s long-standing leadership and ‘commitment to excellence’ make Arconic the best choice for fastening systems. 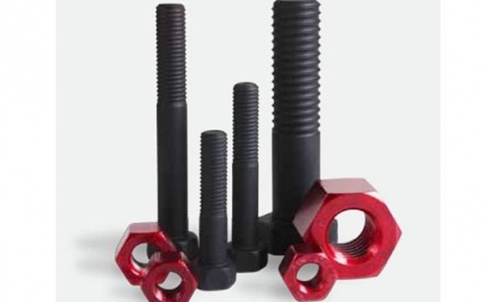 Huck LockBolts and structural blind fasteners are designed to provide permanent, vibration-resistant, superior-quality joining solutions for use in industrial applications. 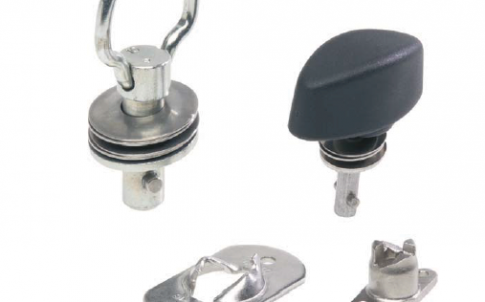 The Marson brand offers a full line of blind rivets in a wide variety of materials. 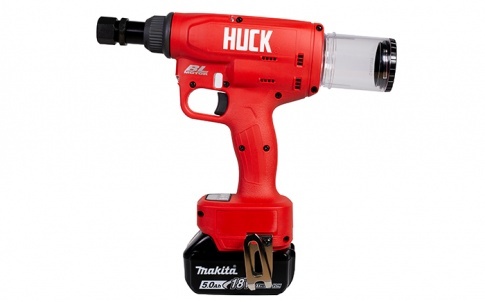 Products include standard Open-End rivets and specialty rivets, including Closed-End, Multi-Grip and Plastic rivets. 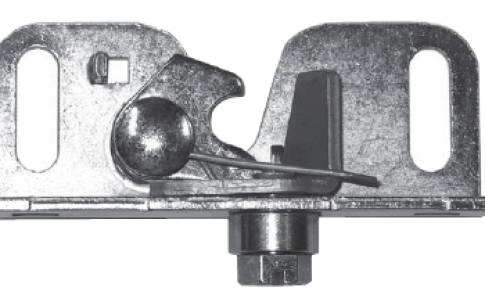 The range of quick release fasteners, draw latches & solid inserts from Camloc brings together 70 years worth of experience, traditional engineering skill and innovation, providing customers with effective, reliable and creative solutions for applications in electronics, industrial, transportation, aerospace and defence markets. 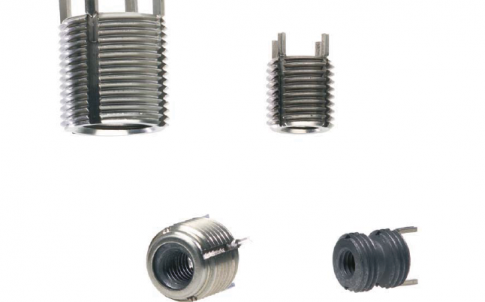 Recoil’s range of quality wire thread inserts enable you to produce strong, permanent threads in metals and plastics but are particularly useful for creating strong threads in softer materials such as aluminium, titanium and magnesium alloys. In recent years, Simmonds has continued to develop this expertise and capability in high specification female thread fastener solutions which enables us to make high precision bespoke nuts to meet the specific quality, performance and cost requirements of our customers. SNEP products are commonly used in a wide variety of differing industries and markets and are so versatile they can be used in applications ranging from automotive to green energy and from aerospace to rail-track.